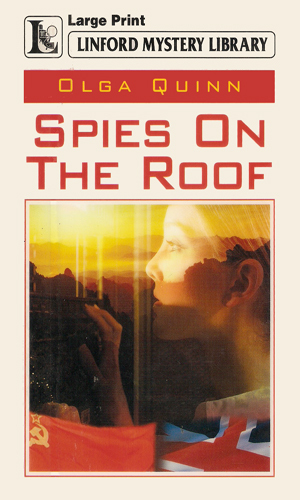 Marieanne Payne is an agent with the British Secret Service. At 26 years of age, she is already an experienced agent with eight years of service under her belt. A product of the very best in education, including schooling in the finest places both in Britain and on the Continent, and not lacking in money, she could have gone anywhere and done anything and yet she choose to go into the clandestine business when she was 18. Her stunning intelligence was only exceeded by her ravishing good looks which made her able to get into any society she needed to infiltrate. An expert with weapons and martial arts, she could take care of herself in those rare instances where her personality did not extricate her from trouble. As the series begins, however, she is seriously considering quitting. In the course of her employment, she met and fell in love with another agent which led to marriage. Unfortunately, soon after the ceremony, he was killed in action. She was granted six months to grieve before her department head sent her former section leader to pull her back into action. Though a bit rusty and not too sure what she wanted, she decided that work was better than sitting around remembering and she rationalized that she could always quit later. 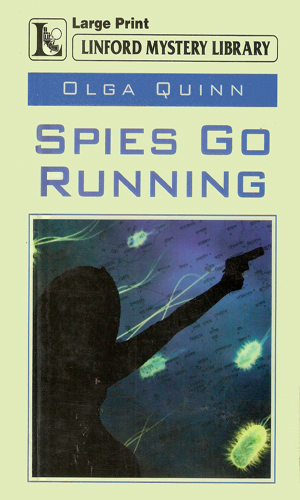 This two-book series is a combination of romance and espionage with an unusual twist in that while it reads more like a romance in writing, most of the activity is hard-core spy work with guns blasting and bombs exploding and Payne, once she returns to work, has little time to think of what might have been as she struggles to stay alive long enough to even have a future. Payne finds evidence in a Chinese restaurant in England of a new plot to sterilize the entire country, a plan also being used against the people of Tibet by the Chinese government. She is sent there to find the English traitor who is helping them and to destroy the operation. An Arab guerilla leader has stolen a batch of a germ warfare compound is planning to use it to destroy Israel. Payne is ordered to stop him but to do so she must enlist the aid of a gun runner who wants to do more to Payne than just assist her. I did not care for the series although I did get a liking for Payne. The writing just seemed off to me and the plots and dialogues were forced. I wanted to like it, though, so I tried extra hard to give it the benefit of a doubt. Perhaps someday I will read it again because there was a germ of good series there. I might just have missed it. The mention above about it feeling like a romance series is definitely true but there are no heaving bodices, just a lot of blowing things up. Which is another reason I wanted to like the series. A beautiful woman who blows things up? What is not to like?